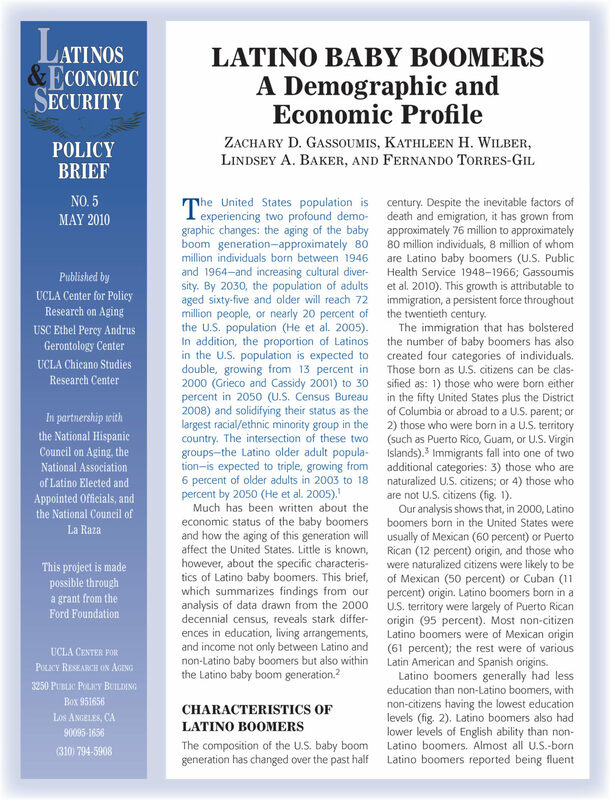 The United States population is experiencing two profound demographic changes: the aging of the baby boom generation—approximately 80 million individuals born between 1946 and 1964—and increasing cultural diversity. By 2030, the population of adults aged sixty-five and older will reach 72 million people, or nearly 20 percent of the U.S. population (He et al. 2005).